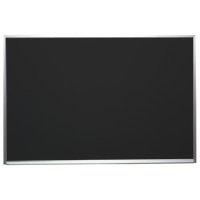 Our Blackboards and Chalkboards feature durable, all-purpose surfaces ranging from porcelain steel to high pressure laminate. 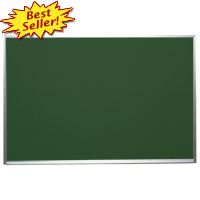 These wall-mounted models include Green Chalkboards, Blackboards, magnetic chalkboards, and boards with chalk trays for your office or classroom. 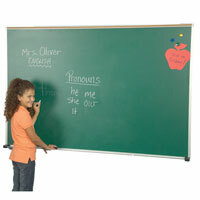 Choose from a variety of sizes and frames to fit your unique work area.